OMG.. 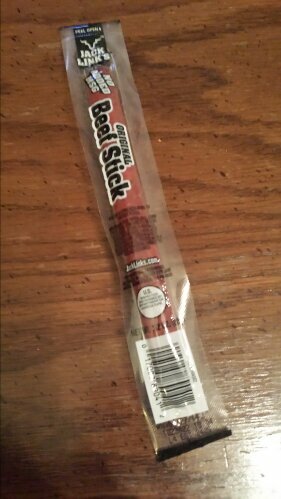 I actually won something! 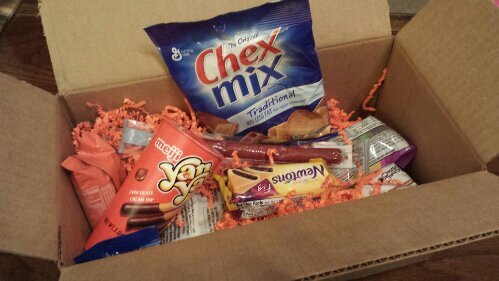 There is a new company called MunchPak, and they had a giveaway recently where they selected a few people to receive their December MunchPak (box loaded with snacks) and I was one of the lucky winners. And so, I decided- why not review it while I’m at it? 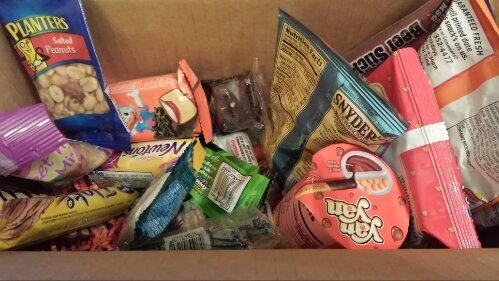 This was a loaded, heavy box, and once I cut through the tape, you could see it was packed to the brim with stuffing and products. 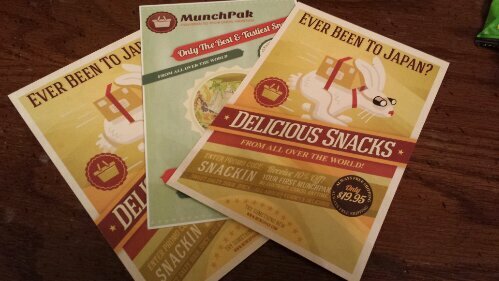 I’m not sure why I got three, but they included these information cards with their branding on it. 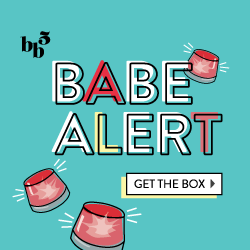 I wish they had included a list of all the items as well. 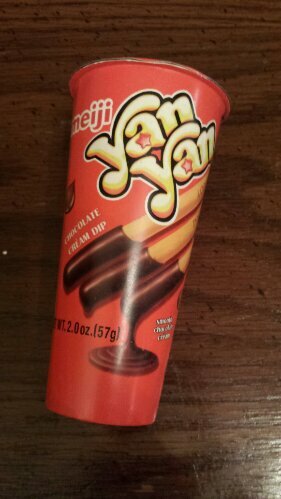 Here we have a to-go container of Yan-Yan, which are cookie-like bread sticks that you dip into chocolate sauce. So simple and delicious, with great packaging. 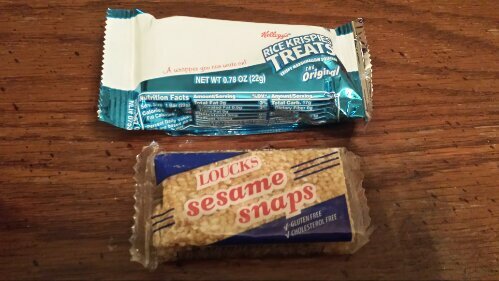 Rice Krispie Treat (I feel like I’m 5 again) and a new snack- Loucks Sesame Snaps. 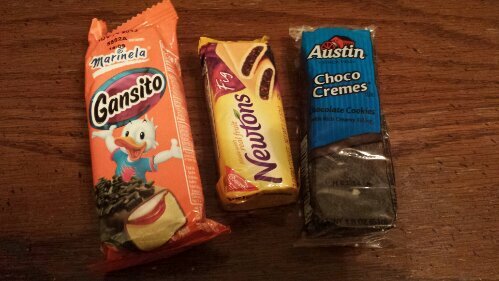 One of the things I like about MunchPak is that although you get some common American snacks like Fig Newtons and Choco Cremes (Oreo-type cookies), they also include ones I’ve never tried before… like the Gansito Snack Cake. 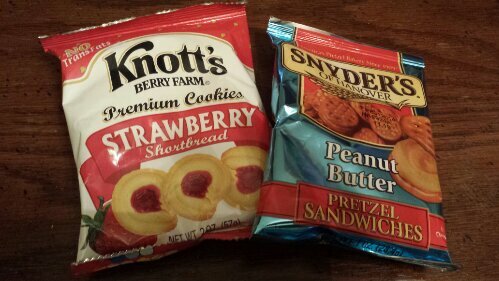 Here’s a classic- Knott’s Strawberry Shortbread Cookies, and a pack of Snyder’s Peanut Butter Pretzel Sandwiches. 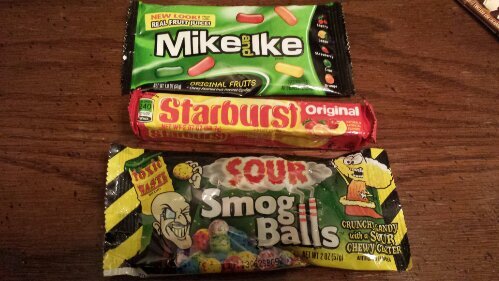 Now onto the sugary and sour candies: there’s a bag of Mike & Ikes, Sour Smog Balls (kinda like Warheads) and Starbursts! 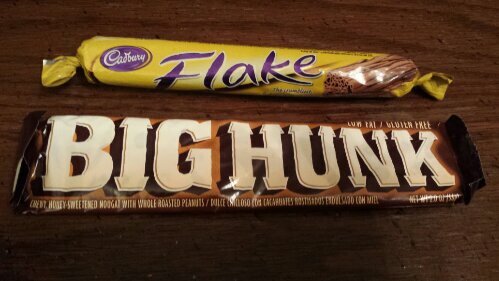 Cadbury Flake is really popular in England and Australia, and so I’ve had it before but never in the US. 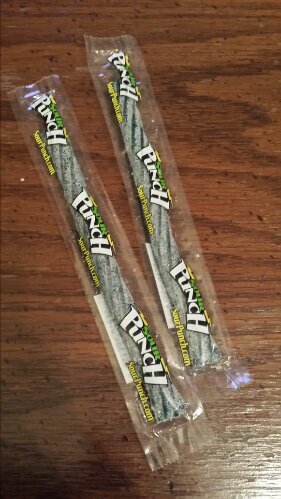 I’m also excited to try Big Hunk, a nougat taffy bar. 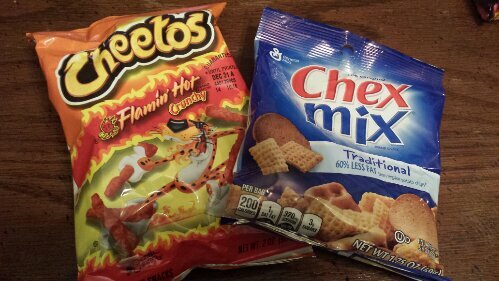 Flamin Hot Cheetos and Classic Chex Mix were a nice salty/crunchy addition to this set of snacks. 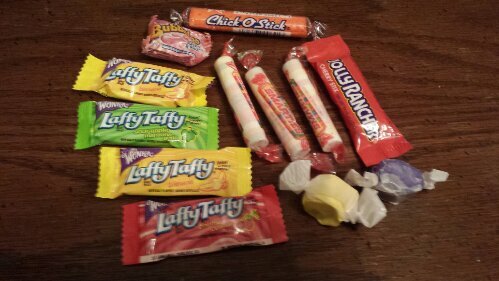 And this batch of assorted camdies including Saltwater Taffy, Laffy Taffy, Smarties, Jolly Ranchers and a few random candies. 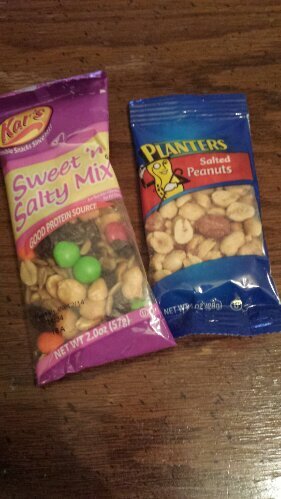 If you have a sweet & salty tooth and love candies and snacks like these, check out MunchPak here and sign up for $19.95 per month.